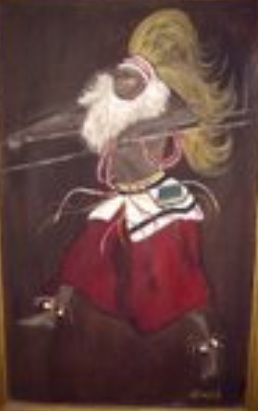 An oil painting of the Mahatma. 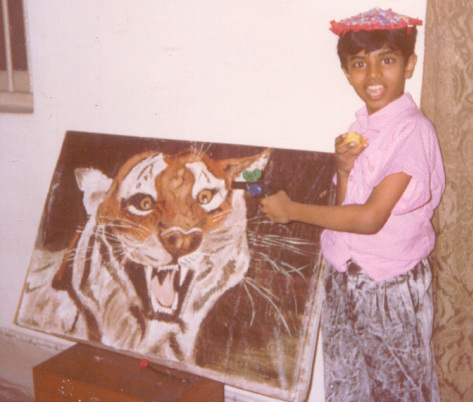 'Save our tigers'....Probably that is the message I wanted to give when I painted it about two decades ago. Unfortunately, like most of our tigers, the painting also has vanished. 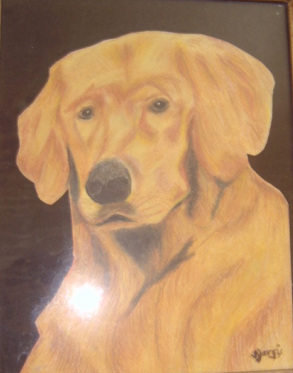 Like three more paintings of mine, probably it got lost in one of our transfers. Churchill once said that 'no hour of life is wasted that is spent on the saddle'. But like somebody says (I forgot who) horses are mere projections of people's dreams about themselves- strong, powerful, beautiful. Therefore I tend to agree more with Byron. 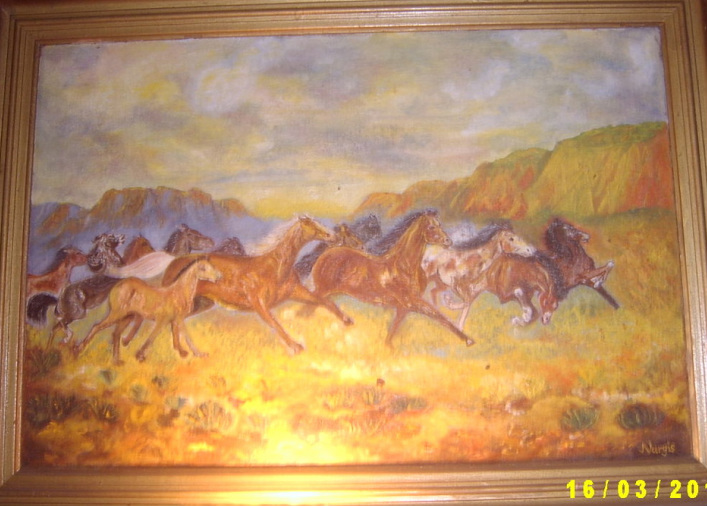 This oil painting of mine is therefore titled 'The Freedom To Be'.